Get Your FREE Vacant Staging Proposal Today! 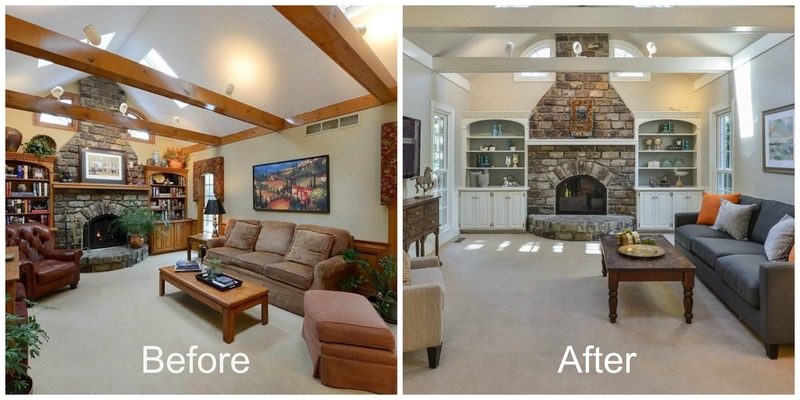 Maximize your home’s value and minimize the time your house spends on the market. 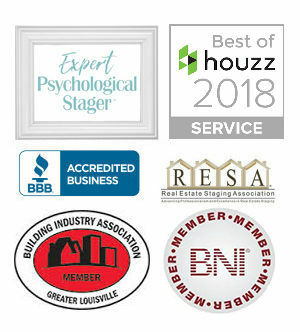 Our unique Home Staging services proudly maintain a 98% success rate of homes under contract being sold within 30 days after staging! We take pride in creating an interior design plan around the personality of our client’s home or office. 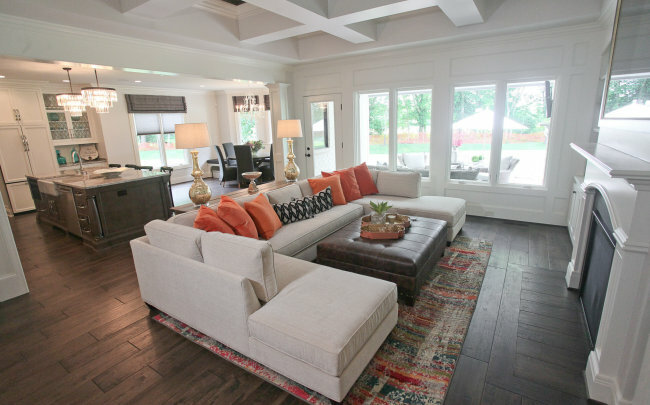 We’ll spend time getting to know your needs and preferences before our design process begins. 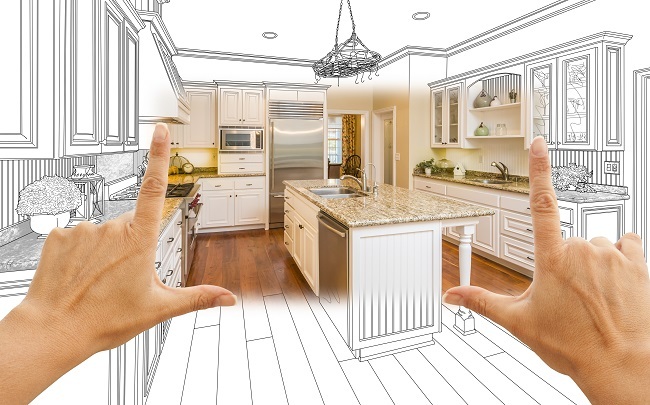 Avoid the headaches and stress that come with home remodeling and renovations. Whether you’ve started your project and can’t get it done, or want a professional from the beginning, we are here for you. Check out our new showroom in Chenoweth Square! 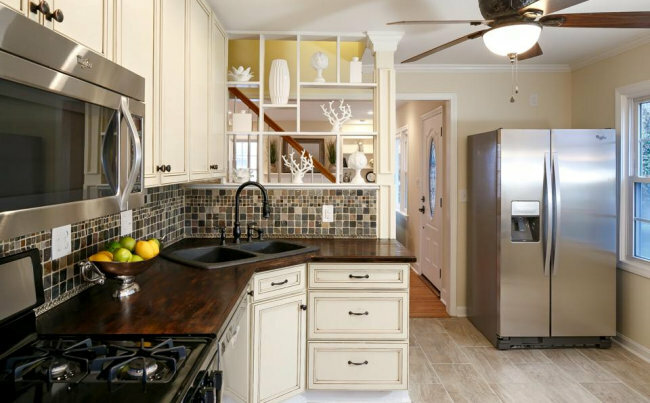 Reflections of You, by Amy is your One-Stop-Shop for Residential & Commercial Design – Staging – Renovations. Browse and select Custom Furniture, Accessories, Kitchen/Bath Cabinets, Countertops, Lighting, Flooring and MORE! A big ‘Thank You’ to Amy Wagner & your entire crew for your help in making our house a home! Such an amazing, talented group of women! Thanks for the great staging, Amy! This property is under contract after only TWO DAYS on the market. You have a great team! Need to sell your home fast? Staging=SOLD! Average Days on the Market in Jefferson Co. If client follows expert psychological staging plan, we GUARANTEE you will be under contract in 30 days. If not sold, second month lease is on us!